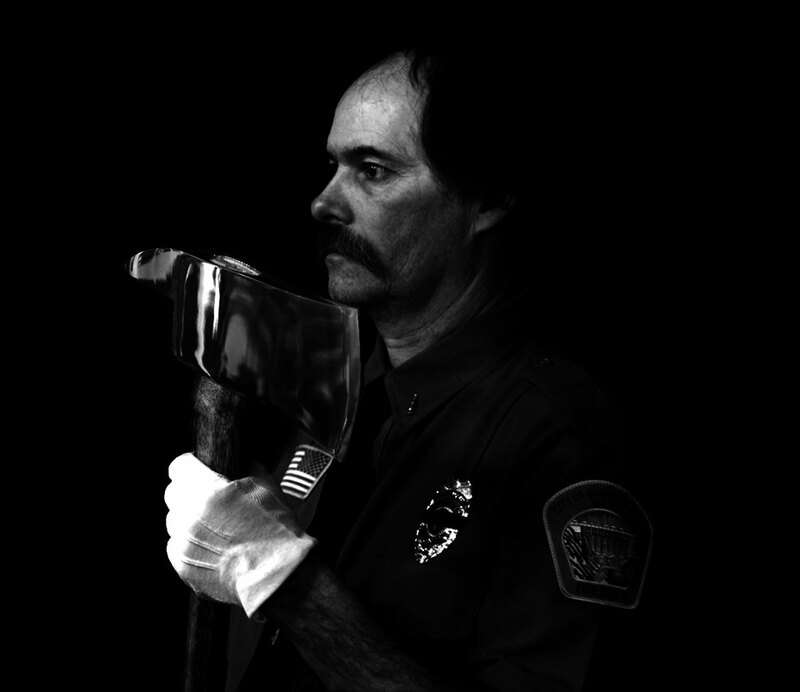 An Honor Guard is a traditional component of the fire service, organized to help fire agencies appropriately observe the solemnities that come with the life of the firefighter: memorials, funerals, dedications, celebrations. 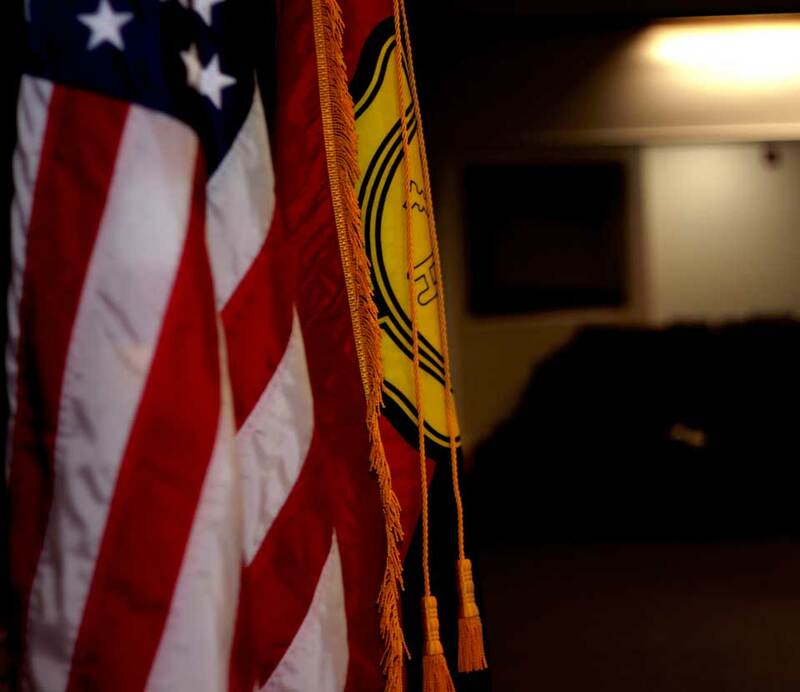 The US flag, of course, is carried prominently, but the honor guard also carries a traditional firefighter remembrance flag, state flags, and ceremonial pikes and axes as well. In addition to the Fallen Firefighter memorial every October, the group plans to join in local parades annually, and be available to serve all of the fire districts here in Boundary County and the surrounding region. 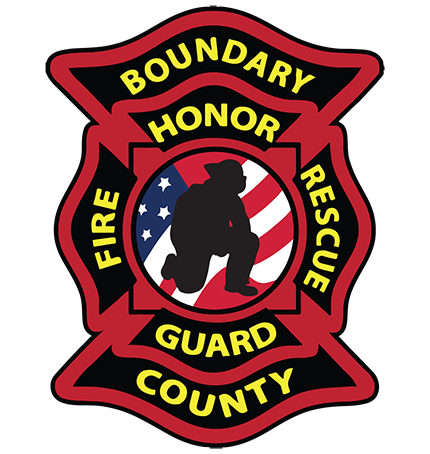 Representing the Firefighters of Boundary County the Honor Guard is present at parades, memorials, holidays and community events. We serve as a proud symbol of dedication and service to the safety of the community and an inspiration for future generations of volunteers. The Honor Guard represents a symbol of respect and dignity, paying tribute to those who gave so much for their communities. Even after passing the emergency services community supports its members, providing comfort and support to their family in a time of grief. From the ringing of the bell until the last service call, we proudly stand together. To contribute to the morale of our fire service personnel, foster pride in our community, and serve first responder families with dignity and distinction. The first goal is to provide traditional services that only an honor guard can; we are present for parades, memorials, holidays and community events. At parades and community events we represent the Firefighters of Boundary County, serving as a proud symbol of dedication and service to the safety of the community, a remembrance of the fallen Firefighters of the past and an inspiration for future generations of volunteers. When there is a loss in the emergency services community, we are there to comfort and support the family, providing services that reflect the respect and dignity our brave first responders have earned though serving their communities including: Honor Guard Flag Presentation Service, Color Guard, Bagpipes, Bell ceremony and The End of Watch Call. The second goal is to strengthen ties between fire service agencies in the county by making this an interagency unit, with current members from City Fire, South Boundary Fire, North Bench Fire, and Hall Mt. Fire. This is one of the most important reasons the Guard was formed and if the camaraderie of the group is any indication, that purpose is being realized. 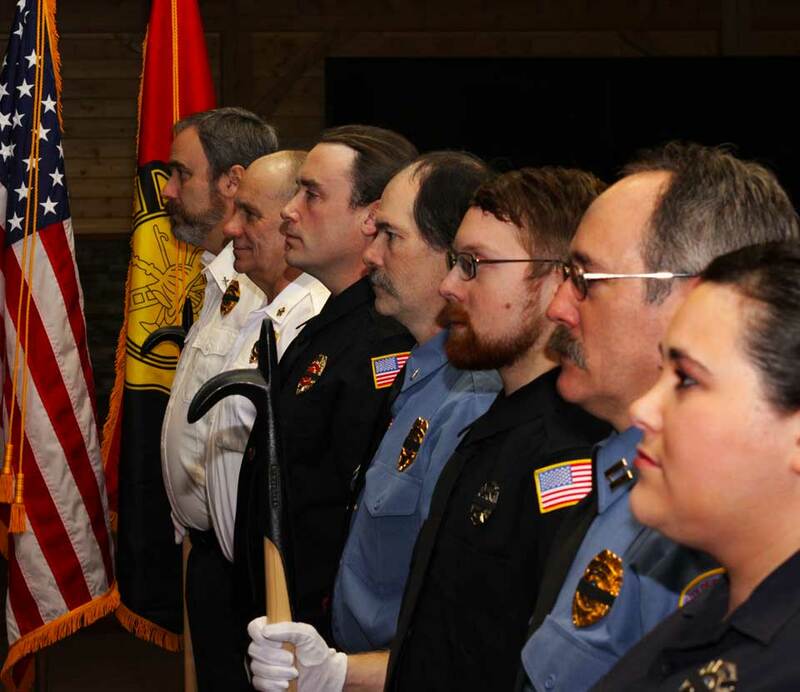 Fire Chaplain Len Pine was elected as the first Commander, and SOPs (Standard Operating Procedures) were drafted so that the Honor Guard would work seamlessly with all the agencies, not only here in Boundary County, but in all North Idaho counties. The team is fully functional, and continues to develop skills, techniques, and precision in weekly practices. Full Class A dress uniforms are the next items to be acquired, and funds are being raised for that purpose.  If you believe in what we are trying to achieve, please consider donating at the link provided below. 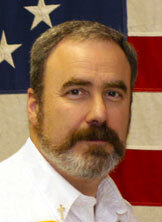 The Fire Chiefs’ Association purchased the necessary flags, poles, axes, etc. in order to get the group started; now Chaplain Pine is working on finding funds to help obtain uniforms (about $4500 for seven Class A uniforms) and additional equipment. If you would like to help with this effort, please consider donating though paypal or contact us directly. © 2018 Boundary County Fire Chiefs Association, All rights reserved.